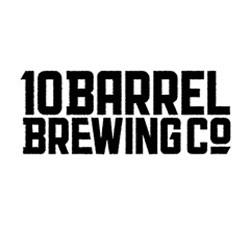 At our Packet Pick Up mingle with fellow racers, enjoy a tasty beverage from 10 Barrel, hors d’oeuvres, and pick up your bib and swag bag. 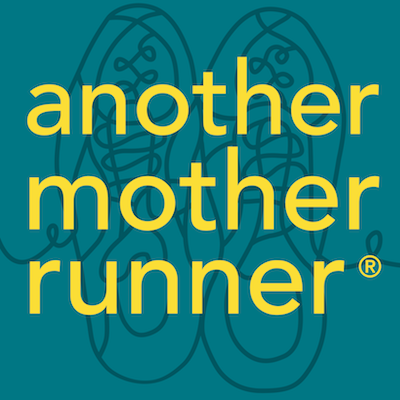 Friends and family are able to pick up your packet (make sure they have your race confirmation). Packet pickup is located at the Davenport Grand this year. Come on up to the second floor, in the Terrace Room East, for all of the pre-race fun and celebrations. 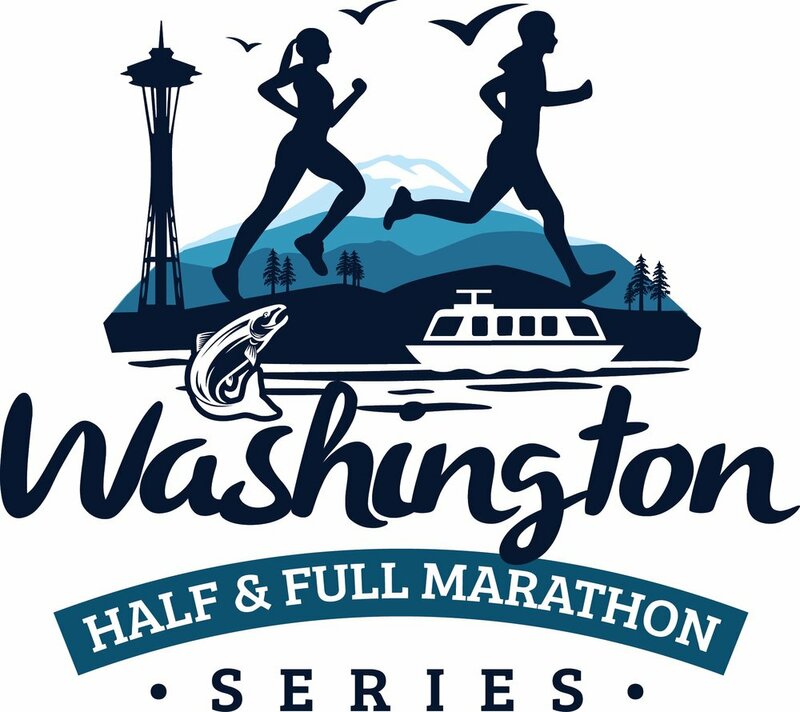 Happy Girls Run is a part of the Washington Half Series.